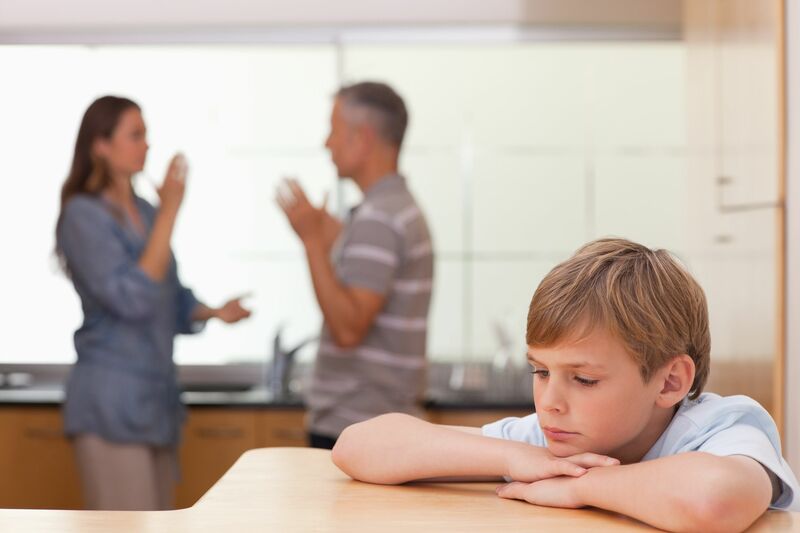 There are many circumstances where the marital relationship impacts a child’s development including divorce, separation, marital discord and the like. Helping children navigate typical behavior problems is challenging in the best of circumstances. It becomes a major family issue when behavior issues surround marital discord. Families experiencing marital discord can be evidenced through many typical family issues including one parent less involved in raising the child, work demands or long distance housing, to name but a few. In these circumstances, children often exhibit a number of emotional and behavior problems such as sleeping or eating disorders, fear, anxiety or depression. Often pre-existing conditions worsen such as ADHD, Tourette’s Syndrome, oppositional behavior or separation anxiety. Working with families going through marital discord requires a unique skill set. My approach focuses on building a therapeutic alliance with the children while respecting and understanding the difficult position and concerns of each parent. Maintaining confidentiality and therapeutic boundaries between parents, whether the parents have formal or informal practical arrangements involving custody and parental involvement is essential to building trust among family members. My procedure is to first interview each family member together and separately. If there are step parents, they should be included. If the children are having difficulty at school, I may ask the parents for consent to speak with teachers or the school counselor. Following this initial interview process, I present my impressions of the child’s difficulties and contributing family stressors. At this meeting I present an outline of my proposed treatment plan, which might include individual therapy with the child (play therapy, CBT, supportive psychotherapy), parent training and family therapy. Though a child’s age and development can serve a protective function, the most significant impact of marital discord stems from how the parents interact with each other and their children. If the marital relationship turns bitter with continual fighting, the children will experience the most distress. If the parents are more civil to each other and can control their anger, there will be less likelihood of emotional/behavior problems with their children. Anger control – It is imperative that you contain your anger. Your child should not be subjected to adult frustrations, especially when the anger was not due to anything the child has done. Anger can get displaced and interfere with good decision making. Always try to remain a role model for your child. Consistency & predictability between homes – aside from set sleeping or visitation schedules, it is best create and maintain regular routines. Having predictability at each home, including wake up time, meals, homework, fun and bedtime, will reduce any stress the child may feel from transitioning between homes. No bad mouthing – No matter what the other parent does to upset you, always keep your child out of the issue. Maintaining neutrality when you talk to your child about the other parent will allow your child to feel safe. A safe environment at home will provide a sense of security for your child as they transition through a very difficult time. In fact, saying positive things about the other parent will actually improve your relationship with your child. Moreover, parents should try to avoid discussing who is to blame and who is the victim in the divorce or marital discord. Focus on your own home – it can be tempting to try to control what happens at the other parent’s home, but doing such will only make your child feel like they are in-the-middle. Instead, focus on what you say and how you behave with your child at your home; that is what you can actually control. If your child complains to you about the way things are at the other parent’s house, validate their concerns (“That sounds very frustrating for you”) and then shift their attention to the present moment (“Let’s do something fun together since you’re here with me now”). Open communication – try to let the other parent know what is working and not working at your home regarding routines, limit setting, and chores. Children tend to do better with consistency, and open lines of communication between homes can reduce any splitting (i.e., deferential rewards and/or responsibilities between homes).